Founded in 2005 to serve local families and their financial needs, Norwich Financial, LLC, is here to support you in your journey to financial security. Whether you are looking for investment opportunity, stock and bonds, retirement savings, or college planning, we have a path that is right for you. We are happy that you stopped by our newly designed website and look forward to working with you. If you are new to Norwich Financial, LLC, welcome, and if you are a returning client, enjoy! We are specialists in providing individuals and families with structured and customized investment plans. Please take some time to look around our website. We have information about our firm, about us, and most importantly, about what we can do for YOU. There are tabs on market updates, magazine articles, and news articles, along with our contact information. And with offices in Chester and Norwich, we are closer than you think. This is your firm, your office, and we want you to feel comfortable. So please feel free to visit in person, give us a call, or send us a confidential e-mail. We will contact you right away to answer any questions you may have or to schedule a meeting. We offer complimentary portfolio reviews. Thank you for your interest in Norwich Financial, LLC. We look forward to forging a long-lasting and prosperous alliance. While we’ve received numerous industry awards and recognition, we believe a referral is the highest compliment you can give us. We’re happy to receive introductions to family and friends. Paul Vardoulakis was awarded the Five Star Wealth Management award for an amazing three years in a row. Based on 10 objective eligibility and evaluation criteria, including a minimum of five years as an active credentialed financial professional, favorable regulatory and complaint history, accepts new clients, client retention rates, client assets administered, education, and professional designations. 2,204 Connecticut wealth managers were considered for the award; 503 (23 percent of candidates) were named 2012 Five Star Wealth Managers. (The criteria provided reflects the most recent year for which advisor received the award. The criteria used, the number of wealth managers considered for the award, and the percentage of those who receive the award may vary from year to year.) These awards are not indicative of the wealth managers' future performance. Your experiences may vary. 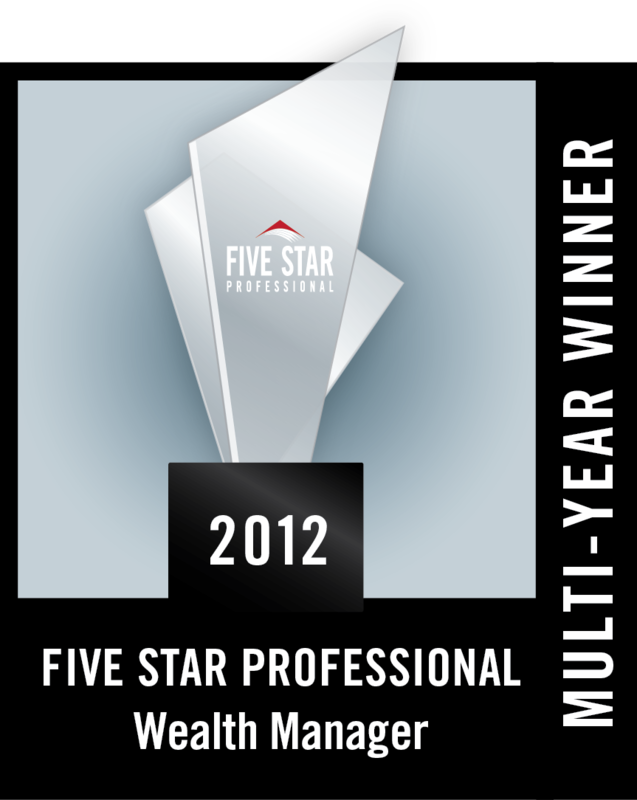 For more information, please visit www.fivestarprofessional.com. This communication is strictly intended for individuals residing in the states of AZ, CA, CT, FL, MA, ME, MI, NH, NJ, NV, NY, OH, PA, RI, SC, TX, VA, VT, WI. No offers may be made or accepted from any resident outside these states due to various state regulations and registration requirements regarding investment products and services. Investments are not FDIC- or NCUA-insured, are not guaranteed by a bank/financial institution, and are subject to risks, including possible loss of the principal invested. Securities and advisory services offered through Commonwealth Financial Network®, Member FINRA/SIPC, a Registered Investment Adviser.